Our Guests are our Resource! 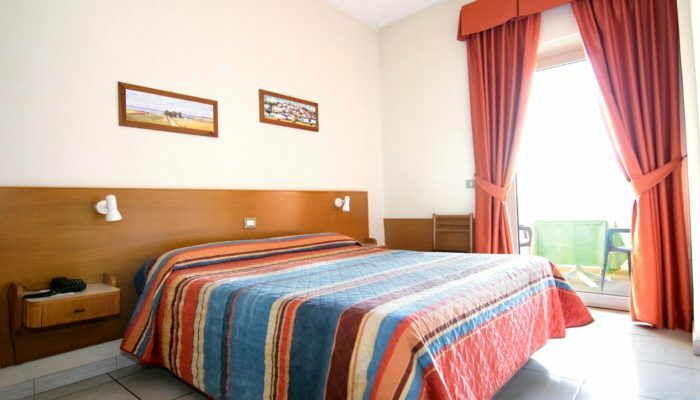 Hotel Bellariva is open all year round on the north coast of Pescara, as it is your best choice offering quality and best courtesy of a family atmosphere, discreet environment, ideal for a relaxing, or working holiday. 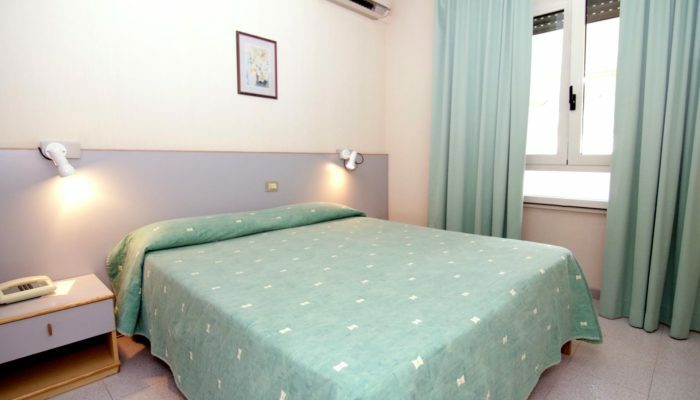 The sea is within walking distance from us and the city center can be reached even by foot with a pleasant 20 minute walk. On the ground floor there is a reception hall open 24 hours, lounge for relaxing moments and an American bar. Two large terraces overlooking the hotel are the perfect place to enjoy the holiday atmosphere of our beautiful city. A free Wi-Fi connection is available to guests throughout the property. Your little friends are welcome in our hotel, we only ask for a contribution for the final cleaning. 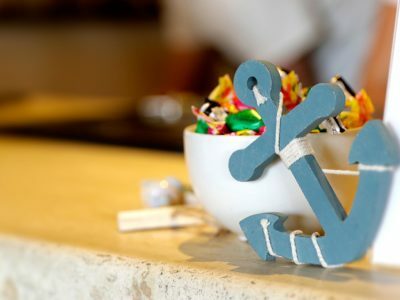 Our breakfast buffet satisfies the sweet and salty taste cravings; coffee, cappuccino, croissants, fruit, yogurt, cereals, ham and cheese, juices … and pleasant surroundings for a wonderful start to the day! 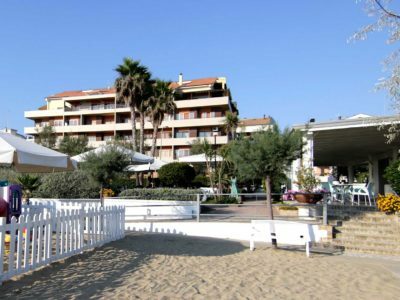 Great stay, friendly staff, abundant breakfast, enviable location right in front of the sea and still close to downtown (I always walked on foot). 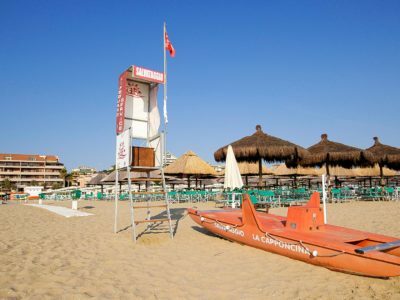 They also have a front-line agreement that applies a great rental rate for sun umbrellas and sun loungers. I will definitely be back soon. 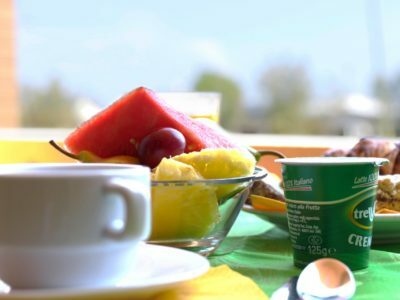 Great view, excellent breakfast, perfect cappuccino, hot croissants, all daily fresh, great pies, courtesy and availability, a quality that will not let us forget our short stay. 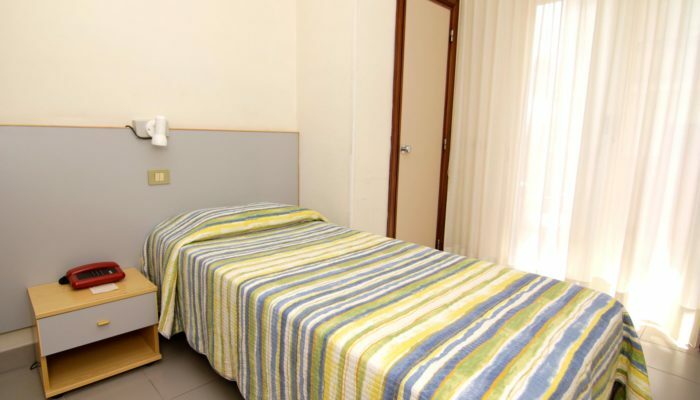 Let’s start by saying that the location of the hotel is excellent, in front of the sea, in front of the pedestrian and bicycle area, which is only a few minute walk to Piazza Salotto, the city center. Notable is the kindness of the staff, always helpful and friendly. The view from the room is very nice finding us right in front of the beach. Also worth mentioning is the great value for money. The room is also very clean.